Show me your engagement rings! 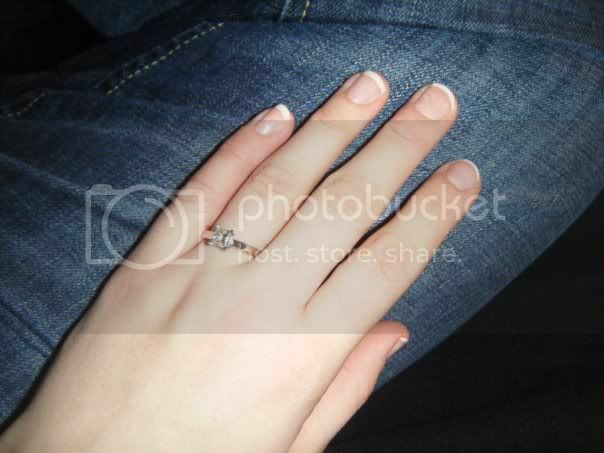 Hi Ladies, I loved this thread on the old YAYW website where people posted pictures of their engagement rings and wrote a bit about them. Can't find it now so I've set up another one! I don't have a pic yet but this is mine! I loved it the minute I saw it, took a photo to my jeweller who made me an exact copy (didn't want to get engagement ring on the internet). Mine is my profile pic. 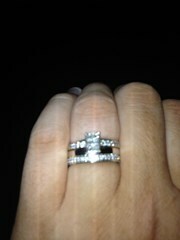 H2b bought the ring to propose with, but I couldn't have asked for a nicer one, I love it! Sorry they are huge, but now i don't know how to delete or edit my post!! Wow DeCoria, that is so unusal but really really lovely. Oh I do like sparkly things! It's actually an eternity ring but I loved it because it is delicate and a little bit sparkly! 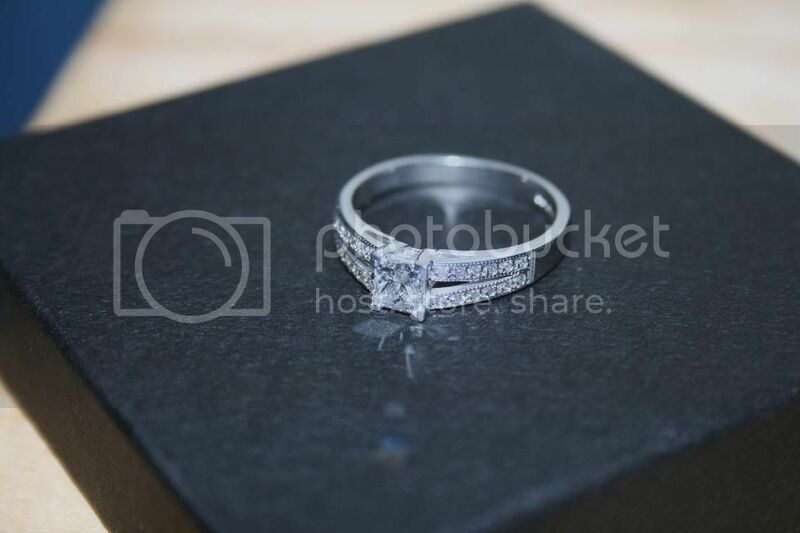 It was perfect, and I think my fiance breathed a huge sigh of relief when I told him that a diamond isn't really my taste. Yours is absolutely gorgeous! I love the wedding band. 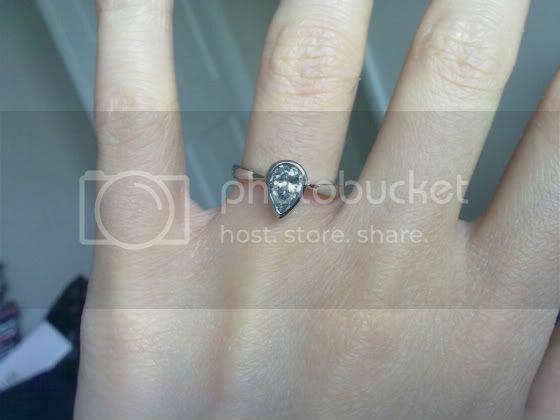 wow Leanne_Murphy_to_be your ring is stunning!! Mine is my profile pic. 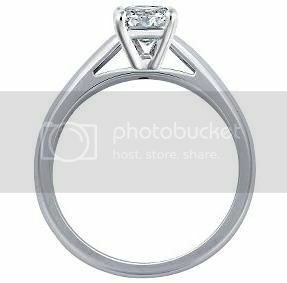 1.03 marquise shape centre diamond, colour F, clarity VVS2 and my wedding band will be the same as the diamond band on the ring. Love it!! I stop and look at it at least 50 times a day! Ooh loving all the rings ladies!! I am so in love with my engagement ring! Couldn't upload a picture but the link below should show you. 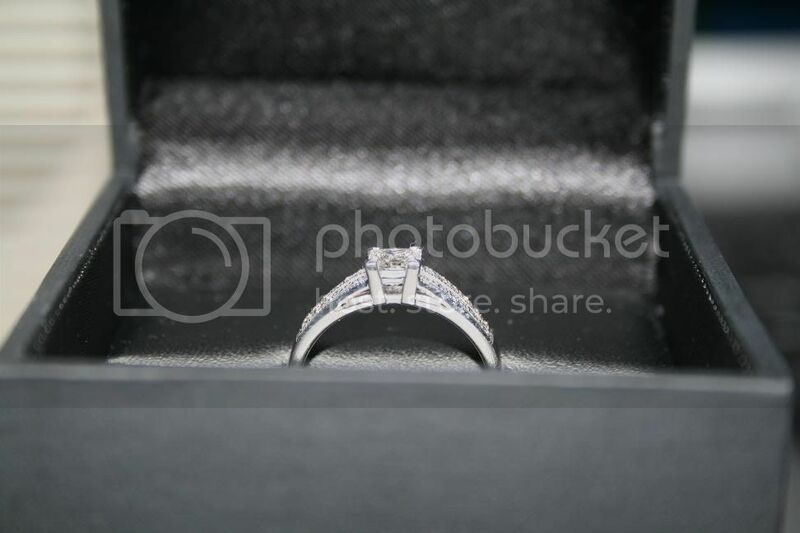 It isn't the biggest diamond but it sparkles like anything. Whilst in this jewellers flagship store in NY I mentioned it would be my dream to have one of these rings ... H2B stored it in the memory and four years later I got my wish! This is my gorg ring, love all of your rings ladies. Lovely choices, our men have taste lol!!! I've always loved yellow gold (in moderation! 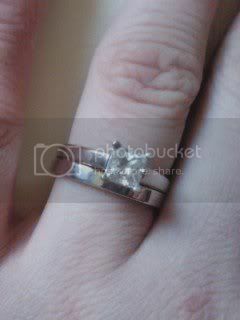 ), and my engagement ring was an inherited one (it's pretty old- it wasn't my fiance's mother's or grandmother's, but older still). It's yellow 18ct gold with a solitaire diamond- I'm not sure what the cut is as I've yet to have it valued/insured. My wedding band is in matching gold from Tiffany's.